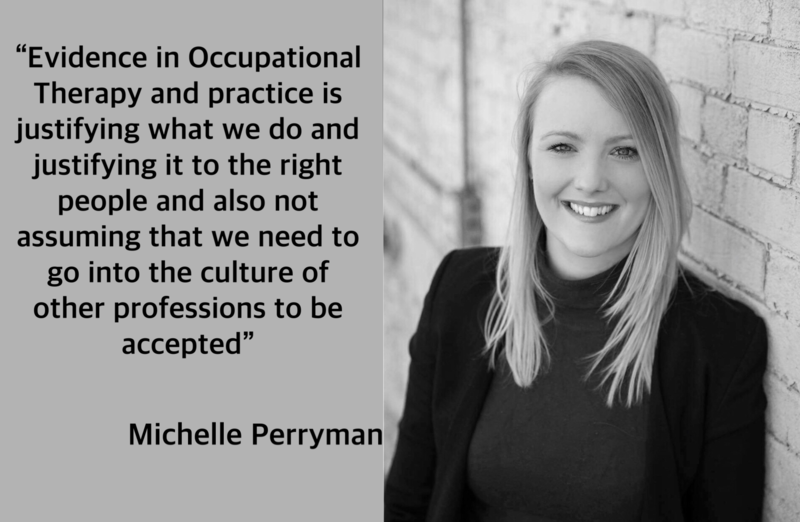 A roundtable discussion with Michelle Perryman and Dr Jessie Wilson about the challenges of transitioning from a clinical OT role into an academic role. Between the three of us we are from 3 different countries, pre, during & post Phd, varying clinical backgrounds, and all have recently moved into academia. Being able to compare multiple experiences from around the world fostered some amazing conversation that I hope any people considering a move into academia will find interesting.